Resolute Dark is a free horror game developed in a single week by indie studio Redev Games. 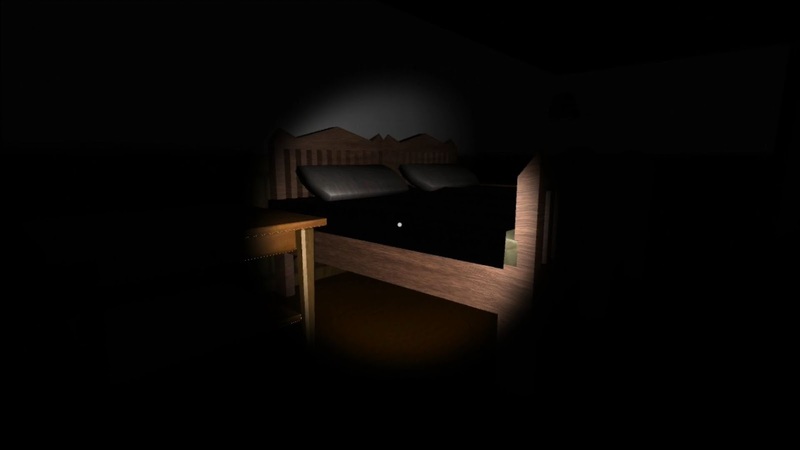 You step into the shoes of a kid who has to find the whereabouts of his parents in his pitch black house. The game begins with the kid waking up to a demonic voice and then everything goes dark. You have to pick up a flashlight and explore the house, facing creepy noises and screams while trying to make sense of what happened to your parents. The atmosphere in Resolute Dark is very accomplished and the big house gives you a sense of dread that hinders your progress, making you feel anxious before taking a step. Despite some bugs, this is a great horror game that every fan should play.